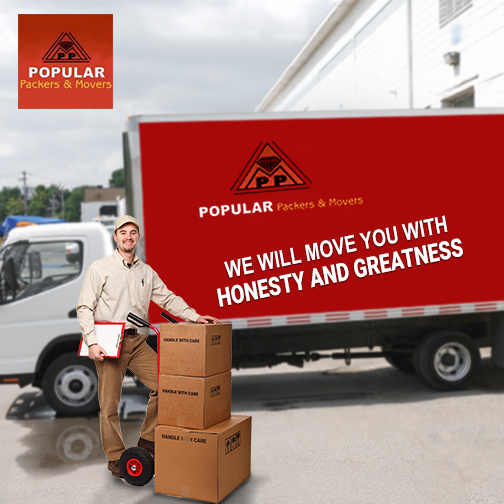 Popular Packers & Movers has been in the business since 1990 serving customers with quality and pride. 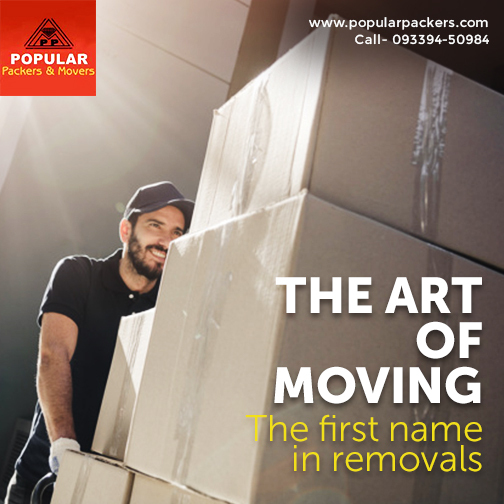 Popular Packers & Movers will pack and move your Consignments/Personal Effects anywhere in the world fast and efficiently. Life has become very fast and hectic and people have little time for arranging and packing the goods when they plan to relocate or send good internationally. The need for a good Export Packing and Moving company has been felt to overcome such crisis. Whether a company is sending a consignment abroad or a person is relocating, choice of best export packing and moving company in Kolkata is invaluable. What is export Packing and moving: It is important to understand the concept and meaning of export packing and moving before choosing a company for this purpose. • Export Packing: Goods are required to be packed properly before making an international shipment and an export packing company carries this job. The degree of packing required to export the products safely for making an international shipment will depend on the type of products being shipped. Export packing considers the mode of transportation like whether it is being shipped by vessel or air to decide the type of packing required. • Moving company: A moving company is engaged in arranging the transportation of goods and consignment from one place to another. This type of company helps people or Businesses to make all arrangements for delivering the goods to the required destination. The service includes packing, loading, moving, unloading and unpacking, and arranging of the items being shifted. How a good export packing and moving company should function? A) Above par export packing: Export packing remains the most vital part for exporting goods and without proper packing, the goods will fail to reach the destination safely. It requires extensive knowledge about the dangers that can arise during transport and have a good knowledge for packing depending on the type of transportation. There are several attributes which makes an excellent export packing company and earn the trust of the customers. 1. Reduce the risk of damage: During international transportation, the risk of damage remains very high as the goods are likely to be handled many times. Inadequately packing of the goods will increase the risk of damage dramatically which may impact the reputation of the export packing company. 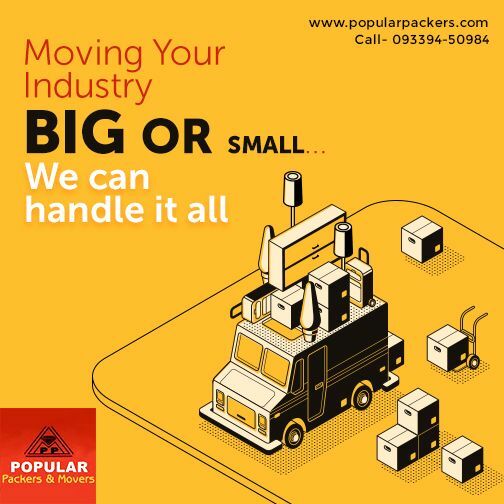 Best export packing and moving company in Kolkata is fully aware of the reasons for risk of damage and takes suitable measures to prevent this. 2. In-depth knowledge and experience: Proper planning for packing of products is made depending on the mode of transportation and type of product being transported. If the shipment is made by sea, it will require extensive packing and protection from moisture due to the longer time in the transit. In the case of air freight, it will require to provide lightweight packing as well as offering excellent protection. The best companies have excellent packers with profound knowledge and wide experience to handle individual requirements of packing. 3. Environment-friendly: The concept of environmental friendliness and sustainability is inbuilt in the working principle of the best export packing and moving company. 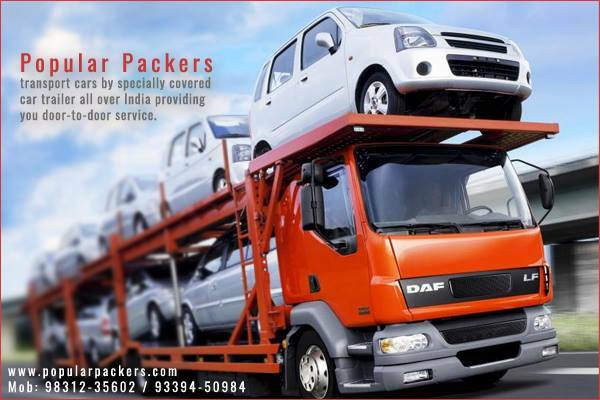 Export packers in such companies are committed to operating in a reasonable and sustainable manner. Materials for packing are obtained from renewable sources and the principles to Reduce, Re-Cycle and Re-Use are observed in the true sense. B) Above par moving company: The export packing and moving company in Kolkata has been in the business of moving the goods for a long time. Extremely professional and ethical standards of operations are followed by such company in all the endeavors. There are various reasons for hiring such a company for the purpose of moving the stuff. 1. Specialty equipment and manpower: If you possess some heavy stuff or some delicate items like a piano or fragile items, it requires having special skills to load. If you are residing on the top floor, you may require service of strong helpers and special equipment. The choice of the best packing company may provide all such answers to your requirements. 2. Liability of the belongings: Choice of the best movers mean the entire liability for the carriage of your goods will be taken care of by the company. 3. Unloading at destination: Help for unloading the goods is a critical factor for considering the best moving company. Many people do not realize this vital aspect and land in serious problem when they reach their destination. 4. Weather: The choice of the right type of transportation is very essential to meet the threats arising from inclement weather The best export company knows perfectly well how to handle this and arrange for the right of transport depending on the weather.